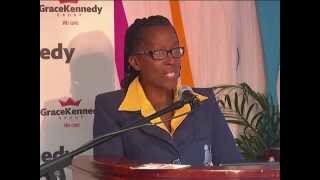 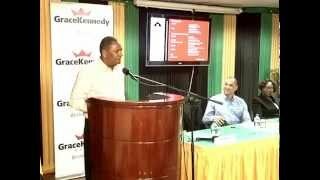 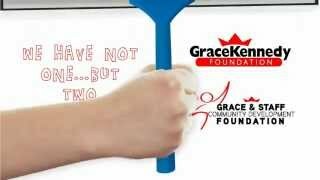 GK Foundation: What have we been up to? 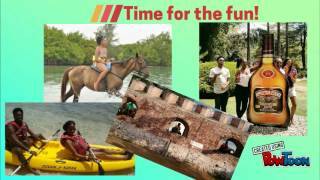 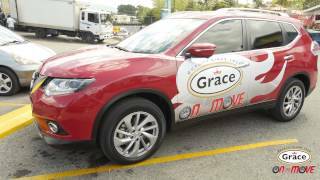 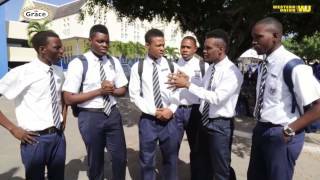 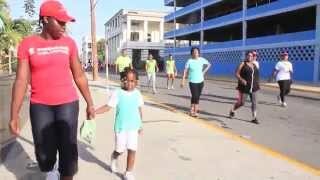 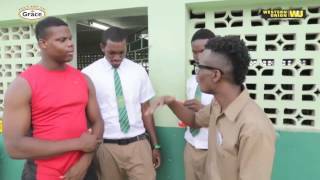 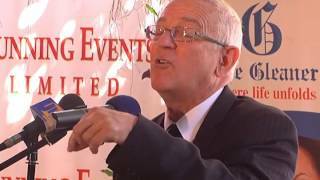 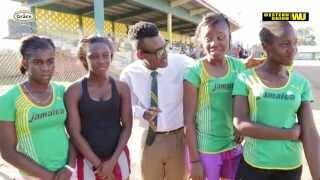 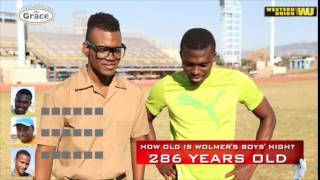 Grace On The Move | Morant Bay Stop! 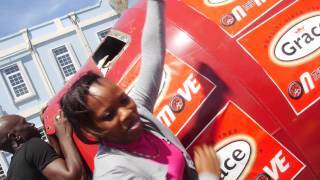 Grace On The Move | Falmouth Stop! 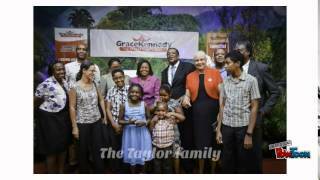 Grace on the Move | Manchester Stop! 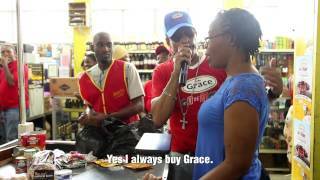 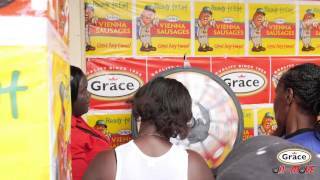 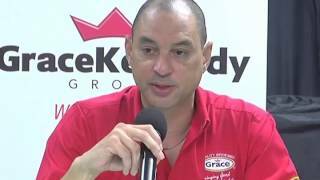 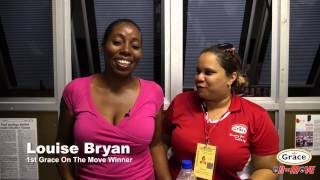 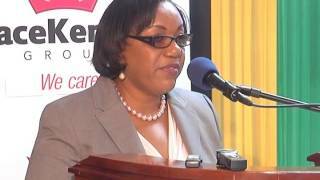 Grace On The Move Grand Prize Draw | Kingston Stop!